Alan Menken’s music and lyrics have been an integral part of the fabric of our lives since his first works were produced nearly 40 years ago. Song and score credits for film musicals include The Little Mermaid, Beauty and The Beast (animated and live-action versions), Newsies, Aladdin, Pocahontas, The Hunchback of Notre Dame, Hercules, Home on the Range, Enchanted, and Tangled. His stage musicals include Little Shop of Horrors, Beauty and the Beast, A Christmas Carol, The Little Mermaid, Sister Act, Leap of Faith, Newsies, Aladdin, The Hunchback of Notre Dame, and A Bronx Tale. 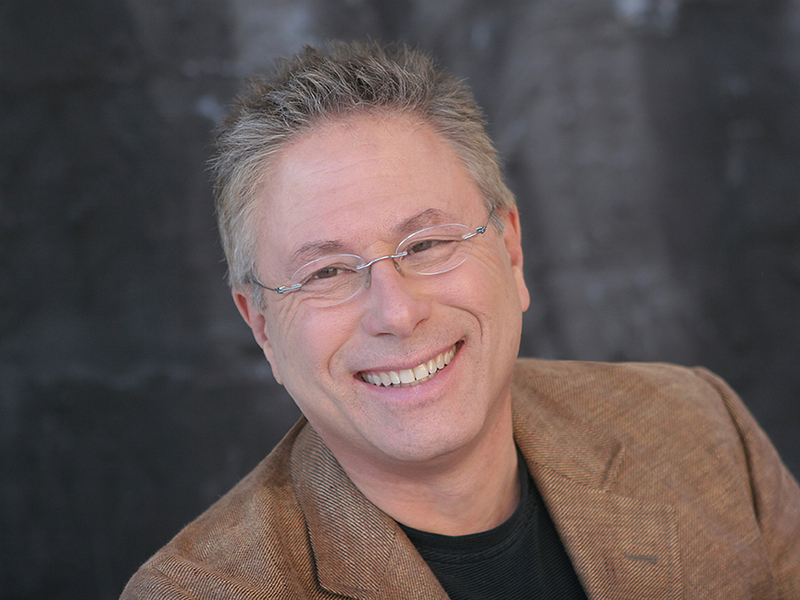 His television credits include writing songs for the ABC series Galavant, and his chart-topping songs include “Beauty and the Beast,” “A Whole New World,” “Colors of the Wind,” and “Go the Distance.” Menken's notable achievements include induction into the Songwriters Hall of Fame, Billboard’s No. 1 single (“A Whole New World”) and No. 1 album (Pocahontas). In 2001, he received the distinction of being named a Disney Legend. Ticketsfor D23 Expo 2017 are available for $81 for one-day adult admission and $59 for children 3–9. Membersof D23: TheOfficial Disney Fan Club can purchase tickets for $72 for a one-day adult admission and $53 for children 3–9. Multi-day ticketsare also available. For more information on tickets and D23 Expo 2017, visit D23expo.com. The name “D23” pays homage to the exciting journey that began in 1923 when Walt Disney opened his first studio in Hollywood. D23 is the first official club for fans in Disney’s 90-plus-year history. It gives its members a greater connection to the entire worldof Disney by placing them in the middle of the magic through its quarterly publication, Disney twenty-three; a rich website atD23.com with members-only content; member-exclusive discounts; and special events for D23 Members throughout the year. Fans can join D23 at Gold and General Membership levels at D23.com and at DisneyStore.com/D23. To keep up with all thelatest D23 news and events, follow DisneyD23 on Facebook, Twitter, Instagram, Pinterest, and YouTube.